In this project, you will cleanup and create the mesh for a disc brake system. Disc brake geometries can be quite complex. You will gain the ability to group parts and apply individual mesh settings to get an overall high quality mesh. 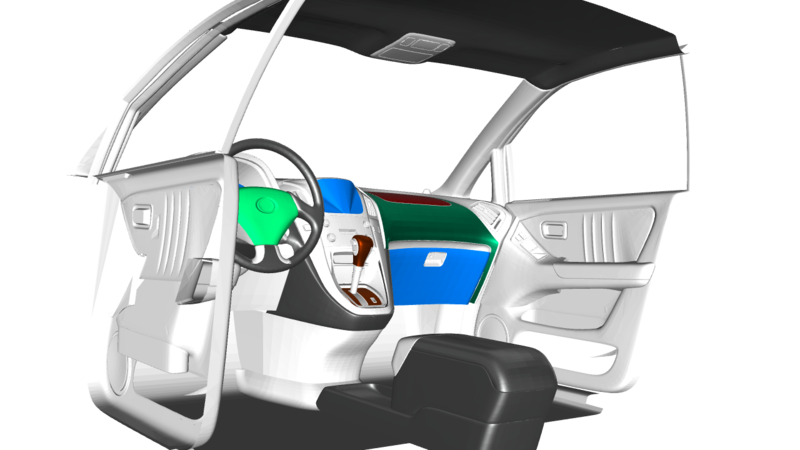 In this project, you will work on meshing the interior cabin of a Lexus look-alike model. The geomety is quite complex, you will learn how to create a water-tight model and mesh it. In this project, you will cleanup and mesh various components of a front suspension system. You will employ material sets to assign material properties. In this project, you will wrap a highly "dirty" CAD model using Surface wrapping (also called "Shrink wrap"). This technique is widely used to get an approximate mesh of a complex model in a very short time. In this project, you will mesh an entire wind tunnel. You will learn how to create symmetry boundaries and create Property ID's for each and every relevant surface. ANSA is an advanced pre-processing tool that helps engineers setup the simulations up until the solving process. 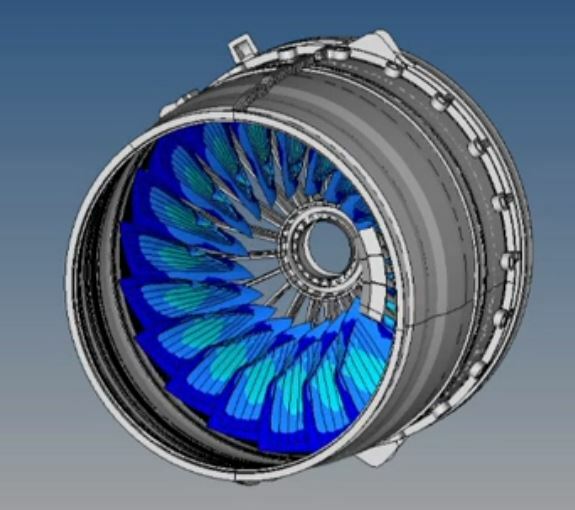 It is widely used in the industry for a wide range of CAE applications. Learning ANSA by working on industry relevant projects will boost your profile significantly. Each week, you get a set of pre-recorded content. Along with this, you get simple assignments, intermediary projects and tool-tests. By the end of 12 weeks, you will be job ready! A brief introduction to structure of ANSA, getting to know its GUI, followed by detailed view of menu bars, icons, module buttons, visibility buttons, features, etc., and some of its functions. In this particular protect you will be working on to design the inner panel of a hood, according to euroncap standards and make sure that the part is manufacturable. You will provide all the necessary reinforcements at the necessary regions and join the outer and inner panel using the proper joining methods. You will also make sure that all the manufacturing requirements are being satisfied for all the cad part that you design. Introduction to various mesh quality criteria and assigning values to them. Clearing quality criteria on a surface mesh using various techniques. Mastering various isolation techniques, cut sections views, measuring methods. Learn to move, copy, creating links between parts. Learning Transform, Translate, Symmetry, Rotation techniques. Learning how to perform a Geometry check ensuring creation of water tight volume. Performing surface mesh checks to clear proximities, penetrations, bounds, etc. Creating a complete check manager plist file and execution. We do not provide the software for this course. You can download the Academic Version of ANSA from their website. What is covered each week?